VERY IMPORTANT: Only the double boost is allowed. Any other type of boost will be penalized with disqualification. This will also be applied in cases where there are textures that disappear. VERY IMPORTANT: THE USE OF THE QUANTUM SILENCER WILL NOT BE ALLOWED DURING THE TOURNAMENT FOR THE MOMENT. VERY IMPORTANT: EACH TEAM MAY HAVE A MAXIMUM OF TWO SNIPERS (with the option to pick up the sniper rifles of the rival team). VERY IMPORTANT: WE WILL NOT ALLOW LINEUP CHANGES WHEN THE SIGN UP DATE FINISH. VERY IMPORTANT: THE TEAMS WITH USERS WITH THE NAME WRONGLY WRITTEN WILL NOT BE TAKEN INTO ACCOUNT AT THE TIME OF THE PARTICIPATION. ENSURE WELL BEFORE PROCEEDING! VERY IMPORTANT: The player selected as RESERVE will receive half of the total prize. IMPORTANT: to recruit members for your team, click here. IMPORTANT: all players must read carefully the rules written below. IMPORTANT: all the players signed up and whose team plays, will receive 3.000 Zula Gold. 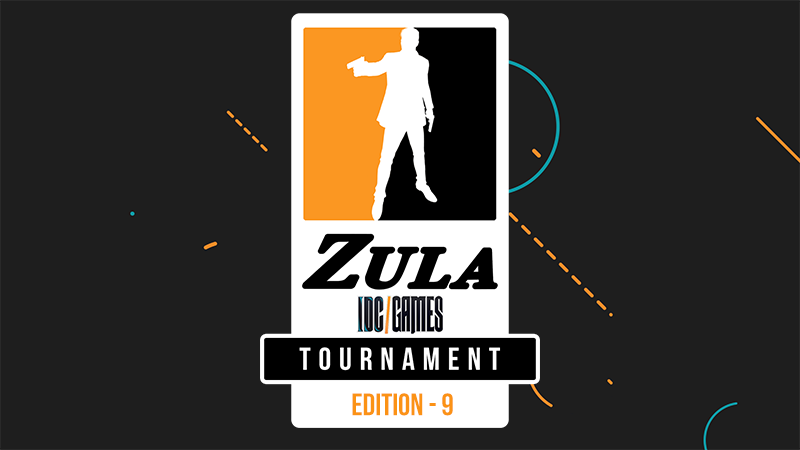 The players signed up and that don’t participate will not receive the Zula Gold. IMPORTANT: If a team is disqualified of a tournament by the GMs or for fail to carry out a rule they will not be able to participate in a tournament on the next 30 days. IMPORTANT: You can see the tournament bracket clicking here. - 26th and 27th June from 18:00 (CEST). - Round of 64 (Bo1, Victory condition: win 10 rounds). Round of 32 (Bo1, Victory condition: win 10 rounds), Round of 16 (Bo1, Victory condition: win 10 rounds): 26th June from 18:00 (CEST). - Quarterfinals (Bo1, Victory condition: win 10 rounds), Semifinals (Bo3, Victory condition: win 10 rounds) and Final (Bo3, Victory condition: win 10 rounds): 27th June from 18:00 (CEST). - 1st: 100,000 Zula Gold and 5 Super Platinum Decks. - 2nd: 50,000 Zula Gold and 3 Super Platinum Decks. - 3rd and 4th: 25,000 Zula Gold and a Super Platinum Deck. - 5th, 6th, 7th and 8th: 10,000 Zula Gold. 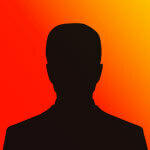 - All the players signed up and whose team plays, will receive 3.000 Zula Gold. - The condition of victory will be win 10 rounds. - In case of a tie, there will be an untie automatically (The same until a team break the tie). - IMPORTANT: 5 + 1 reserve (optional). - To begin a match, there must be 4 players on a team, if not the team will be disqualified. - Each player can only play in one team. - 64: The first 64 signing up here. IMPORTANT: If there are 2 teams signed up with the same name, the 2nd one will be disqualified. Monday, 25th June at 10:00 (CEST). - Semifinals: depending on the Map Veto. - Final: depending on the Map Veto. - During this tournament, you can use every item of the game. - The results and the MOSS files will be uploaded here by the users (with screenshots). IMPORTANT: It should be uploaded just when the match finishes. - VERY IMPORTANT: EACH TEAM MAY HAVE A MAXIMUM OF TWO SNIPERS (with the option to pick up the sniper rifles of the rival team). - Name: "[ROUND] TEAM 1 vs TEAM 2" (always based on the order of the bracket. The team placed above on the bracket shoud be on the left side in the room name and the team below on the right side). - The matches will take place in the e-Sports arena Server. - The tournament will have a max. of 64 teams. - Every match will be launched by a GM once all the players are in the room. If a match begins without the referee's authorization, all the players will be disqualified. - We will announce the pairings. The name of the room shall be "[ROUND] TEAM 1 vs TEAM 2". As already stated before, the match will begin once the referee launches the match. - Once the registration is closed, we won't allow any modification. - If a player signs up in the registration post with the wrong name, he will be automatically disqualified, with no possibility of signing up again if the registration is closed. The same will happen to players who change the name during the tournament. If you want to change the name, do it before or after the tournament. And please do not add any symbol before the username. - Players need to be in their room 10 minutes before start. - There will be a max. waiting time of 10 minutes. - All players must download MOSS and use it during the matches. You can find here the user manual. Once a match is over, EVERY player of EACH TEAM must upload the ZIP file that stores the screenshots and the log file to add the download link here. If a team doesn't follow this rule, all players can be disqualified and we reserve the right to decide whether they can take part in the next tournaments or not. If the winners don’t upload the MOSS files, the loser team will be the one moving on to the next rounds. The frequency of the screenshots should be 60 seconds. - The winner teams should stay in the eSports Arena Server to continue with the tournament as soon as possible. - We will not answer questions referent to the rules. If a player doesn't know the rules, he can be disqualified depending of the situation.